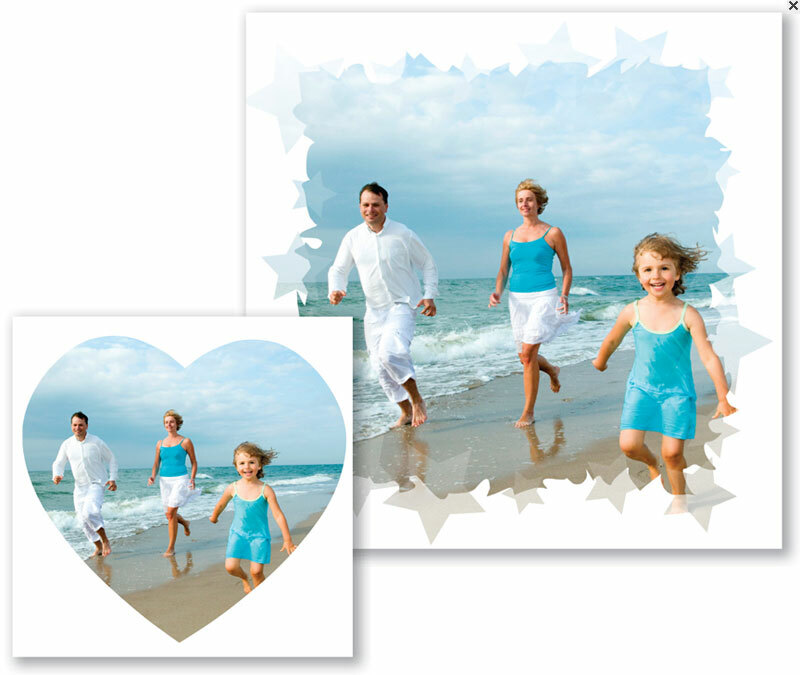 Capture memories for a lifetime! 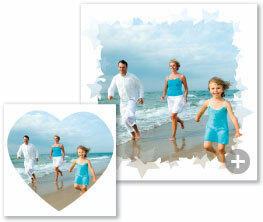 Turn your favorite photos into creative print projects to share with family and friends. 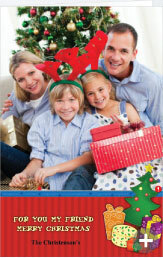 Create beautiful prints, photo cards, greeting cards, invitations, funhouse projects, and panoramas! 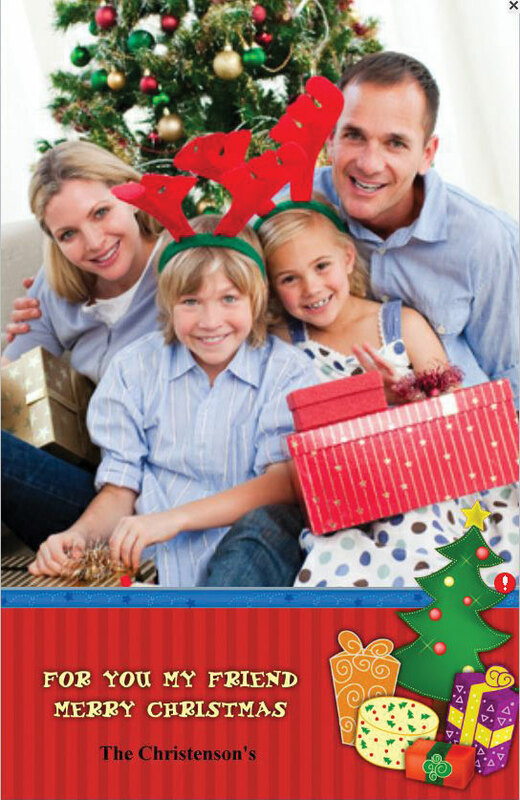 Print and send to friends and family or e-mail a digital copy.